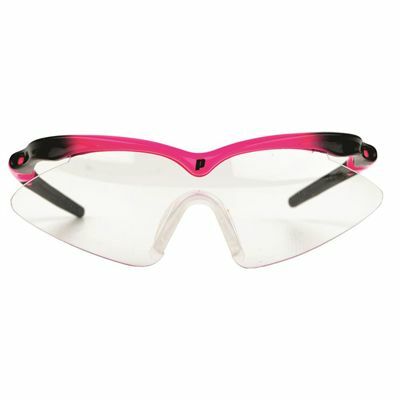 The Prince Scopa slim squash eyewear offer solid protection for your eyes as you take to the court, and this pair is made for juniors and ladies. The squash glasses feature an anti-scratch and anti-fog coating to keep your vision clear and the lenses are one-piece. The goggles have a stylish design made to fit narrow faces and an adjustable neoprene head strap to keep them securely and comfortably in place. for submitting product information about Prince Scopa Slim Squash Eyewear We aim to answer all questions within 2-3 days. for submitting product information about Prince Scopa Slim Squash Eyewear. We aim to answer all questions within 2-3 days. If you provided your name and email address, we will email you as soon as the answer is published. for submitting product review about Prince Scopa Slim Squash Eyewear.